Hi again! I decided it was time for another book tag, because who doesn’t love those. I’m super excited to do this one because when i was a child I became obsessed with Greek gods and Greek mythology. This seems perfect! I was tagged by the lovely Inside my Library Mind to do this tag. Please check her out, she has an amazing blog. Pingback to the creator of this tag, Zuky @ Book Bum so she can read all your posts! You can use the creator’s graphics if you like, but you don’t have to. Tag as many people as you like, please share the love! I have tons and tons of favorite books (doesn’t everyone?) but, if I had to choose the best of all of them, I have to go with The Book Thief. Not only is it masterfully written, but it has everything I love in a book: lovable protagonists, character-driven, and romance. Also, any book that makes me cry is a win for me and this book made me cry buckets for days. Plus, the plot is so unique. All the girls in The Starbound Trilogy are so badass for different reasons and I aspire to be like each of them. Lilac is more subtly badass, but if it weren’t for her, everyone would be dead. I think Lee is the most outwardly badass, because she’s in their army, but Sofia too is so cool with her acting and deception. And every single one of these characters are so clever and capable, but I love how they also all have emotions and aren’t like perfect robots. Oh hey, I like this one a lot! There are a ton of great choices for this, but these are just the first ones that came to mind. Amy and Roger’s Epic Detour by Morgan Matson: Probably my favorite out of her books. So so good. Moonglass by Jessi Kirby: This book is so beautifully written, and so heartbreaking. The Hate U Give by Angie Thomas: This is a very recent debut, but so SO good. Anna and the French Kiss by Stephanie Perkins: I absolutely adore this novel. Just LOVE. How (Not) to Fall in Love by Lisa Brown Roberts: This book is so funny, and I think the characters are just so relatable and cute! Also, in case you couldn’t tell, all these (except for THUG) are YA Contemporary Romance, so if that’s not your thing I wouldn’t go for them, but I think they’re all so great and I reread them all the time. Hm, I don’t really read non-fiction (like at all). Sorry for this lame answer, considering I also love Athena and I wish I could give her a great answer. But I just don’t read any! This one actually stumped me. I love so many books, but I also don’t know what I would recommend everyone read. So many of my books that I love are romances, which I know aren’t everyone’s thing. But I’m going to go with one anyway, because if there are any ro romance readers out there, this is for you. I already did a Standalone Sunday for this, but I just think this is such a great book. It’s so heartbreaking, well written, and has such relateable and quirky characters. Plus, the family dynamics are just too sweet. 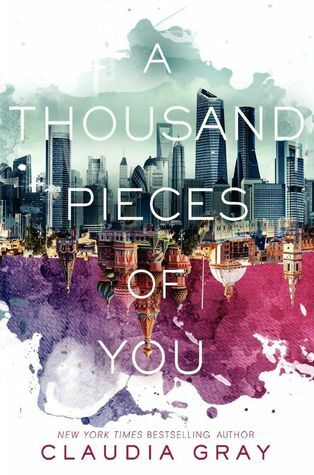 The ending was such a plot twist, and it almost feels like two different books, but I love it anyway and the ending opened my eyes to things I never even considered. I also think it displays the struggles of love very clearly, and goes past the puppy dog stage into the making-it-work stage. Oh man. This book gets on every one of my nerves. I could rant about this forever and ever, it was just so horrible. And I usually don’t ever passionately hate a book, but this one made me so so angry. First off, it contains a love triangle. I know. Then, (and here comes a spoiler), McAdams kills off one of the guys after he and the girl became proposed and she’s pregnant! What a convenient way to eliminate the love triangle when it’s over. Then, the other guy and the family immediately accept her back in their family because who cares that she cheated him with another boy, was just engaged, and is pregnant with the other boy’s child! Ah, it’s just so infuriating. I know this book (and the TV show) are under a lot of fire right now, and for valid reasons, but I still think this book is both beautiful and ground breaking. It was one of the first books outwardly about mental illness to become mainstream, and I think was a pioneer in mental illness discussion in books for teenagers. I love the way it tells the story simultaneously through the tapes and Clay, and I think the voices of all the teens are so raw and realistic. That being said, there are valid criticisms about it, probably because it was one of the first of its kind and there wasn’t as much knowledge about mental illness yet. But it still is groundbreaking for me, and helped me understand mental illness just a little more clearly. I will never not marvel at how beautiful this cover is. I’m loving the new trend of bleeding watercolor, and I think this book does it so so well. Plus the reflection is just so gorgeous. I haven’t actually read it yet, but it’s sitting on my bookshelf just waiting to be picked up. Am I allowed to say all of them? Idk what it is about me, but whenever I start a book I speed through it in like one day. There are only a couple notable exceptions (see above). One such book that I really sped through was Long Way Home. After awaiting this book for a year and preordering it, I bought it and read it all in a couple hours. I devoured this book. I love it! Cute tag!! Thank you! It was a lot a lot of fun to do. 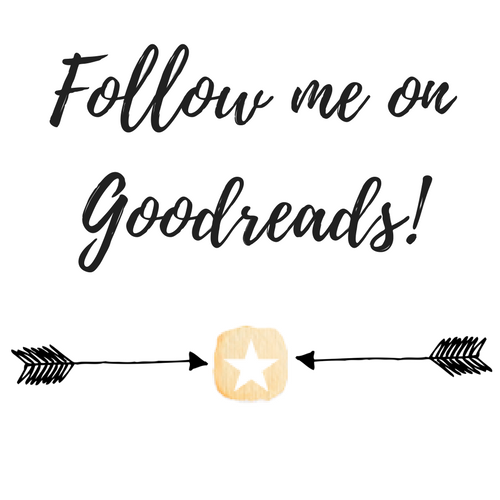 I hope you get to read some of the books on here, if you’re into romance/coming of age stories. Love your answers!! 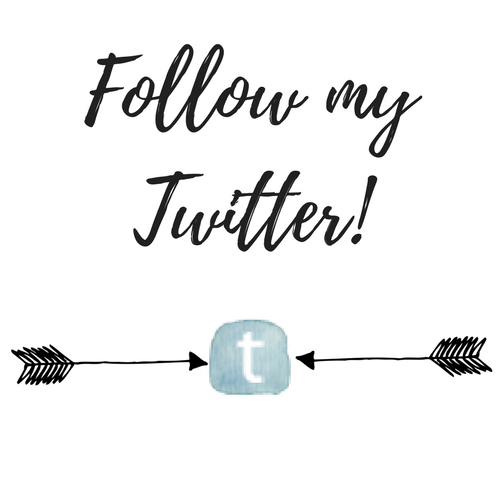 So many books I love and so many books that are on my TBR!! No problem it was super super fun! Your welcome! Haha it took me a while too don’t worry. You copy the link of this post and bookbum and then you insert the link into your post. This will ping back to the posts you copied and linked.